Evelyn Lozada is the guest host on Monday’s episode of The Real and she will be announcing that she plans to return to Basketball Wives. 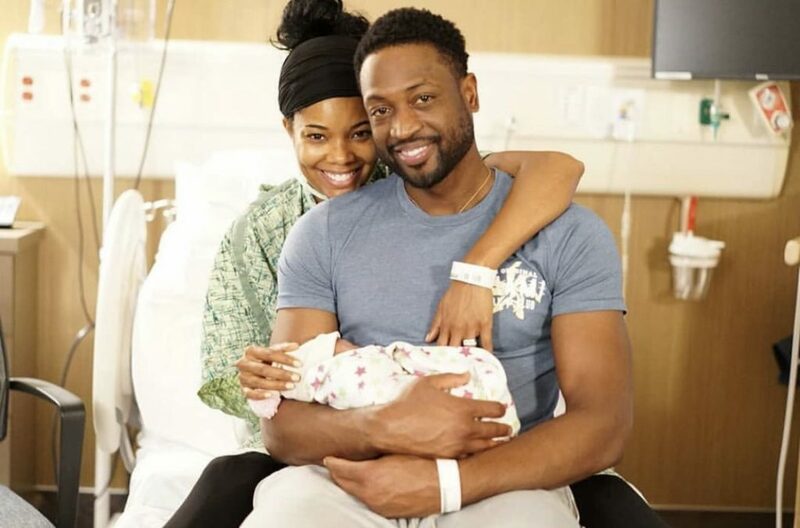 Gabrielle Union and Dwyane Wade got married on Saturday in Miami at the Chateau Artisan castle in front of family and friends. Guests at the black-and-white themed wedding were treated to a 1930s juke joint event. The bride wore a custom Dennis Basso gown from Kleinfeld Bridal while the groom wore customized Dsquared2, his personally designed Wedding Collection bowtie from The Tie Bar. 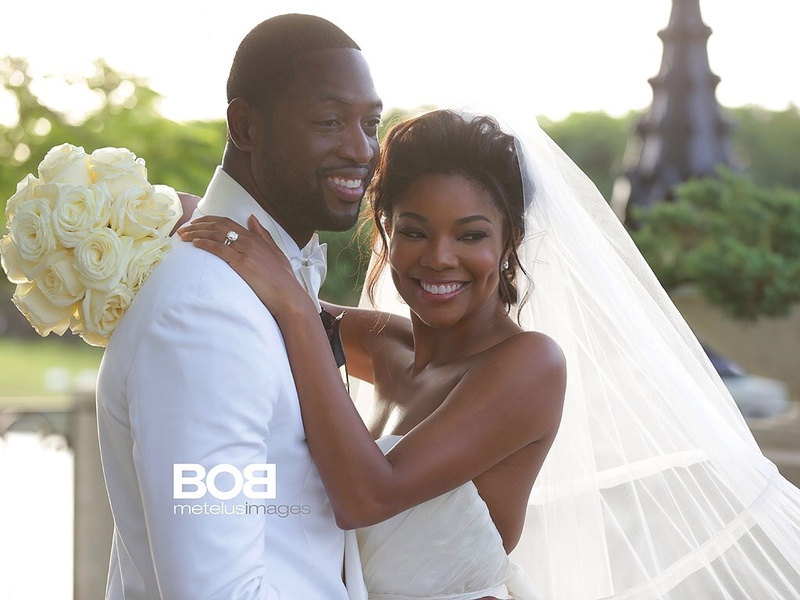 Female guests were asked to wear white while the male guest were given a bow tie from DWade’s bow tie collection.